Previous Article← How Uber Used a Simplified Business Model to Disrupt the Taxi Industry? The transport sector is changing rapidly as taxi companies started using software to cut time and money spent on their numerous tasks and simplify the dispatch processes. The power of automation is driving companies to invest in technology to bring operational efficiency. Taking a look at the Uber’s success, using a clone script or an Uber-like application with extremely impressive features makes taxi dispatch and booking more efficient and easier than ever before. Here are the reasons why investing in a clone app that can be integrated with your current business is ideal for companies stepping into adopting technology or launching their startups. Adopting an Uber-like app that has already found success in the market discards the possibility of risks as in developing a new model. All you need to do is to integrate the Uber model with yours in the most appropriate way. 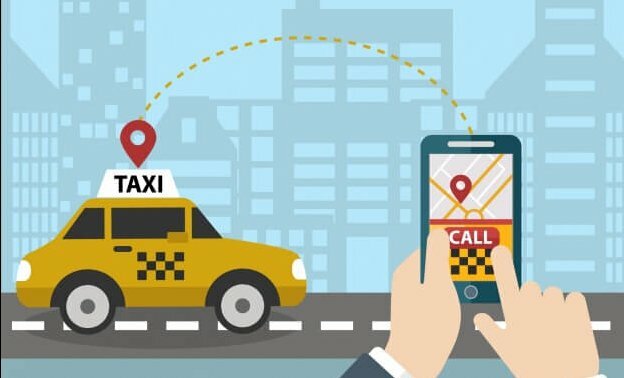 Developing an on-demand taxi booking application can be comparatively expensive whereas following the simple on-demand service model like Uber decreases development costs. You can always customise the model as per your needs and budget, keeping only the features that you think is appropriate for your business. Users have become familiar with the interface elements in the Uber application. A user front that passengers are already familiar with maximises interaction, enabling easy booking and allowing greater conversion. When a new business captures the market opportunities or succeeds in the respective industry, other companies try to mimic the business model and succeed the same way. If you are looking for Uber-like growth in the on-demand marketplace, Uber clone application is the perfect route to success. But an app like Uber, even in it’s most basic form should be able to allow users to request rides and make cashless payments. The system should be able to support real-time interactions and process payments automatically upon completion of rides. Using the Uber model, you can win maximum market opportunities and revolutionise the on-demand economy with the same popularity and growth that Uber saw in the on-demand service field.